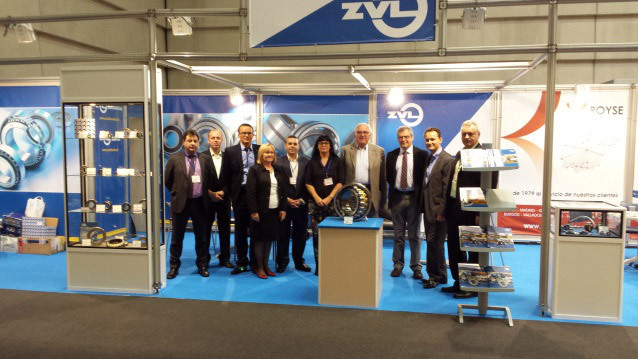 Presentation of the ZVL Brand on the BIEMH 2014 Fair in Spain | ZVL SLOVAKIA a.s. It is a prestigious machine tool exhibition that took place from 2. to 6. June 2014. ZVL SLOVAKIA, a.s. stand was in pavilion 5, stand nr. 182 in Bilbao Exhibition Centre. On 48 m2 we presented together with ZVL AUTO, spol. s r. o. Prešov and our business partner GRUPO ROYSE, Rodamientos y Servicios comprehensive portfolio of the ZVL brand for various industrial applikations. Our main goal was the presentation of the ZVL brand and its marketing support on the Spanish market. 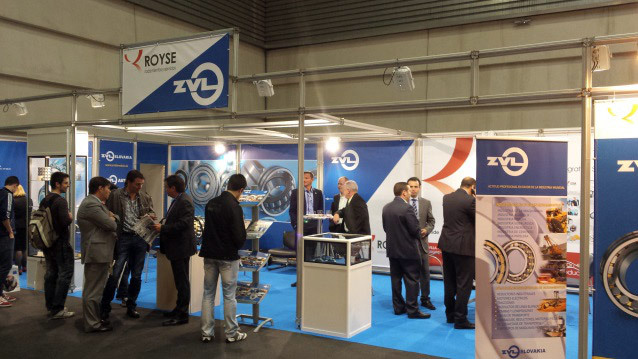 The interest in ZVL brand has indicated further proceedings on the Spanish market.